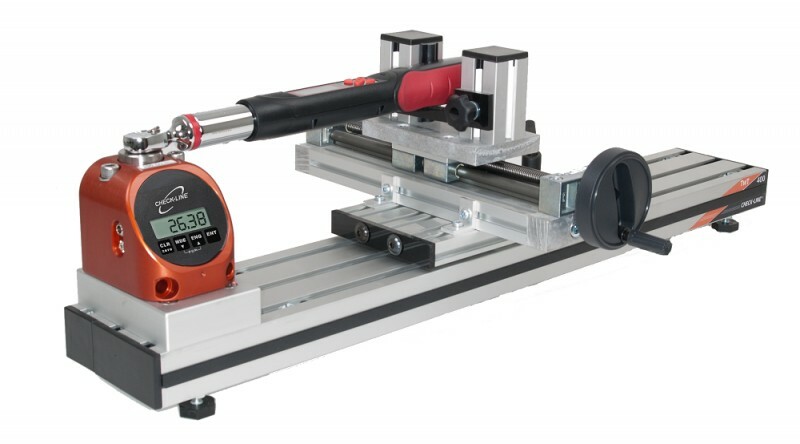 The TWT-410 torque wrench loader is the ideal tool for calibration and verification of all types torque wrenches including, cam-over, click, slip, digital and dial. 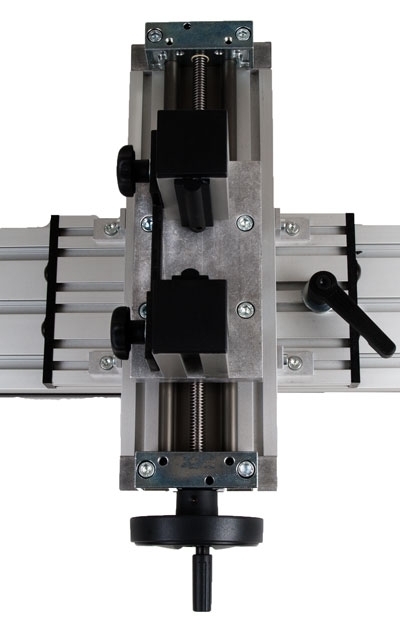 The test stand is available in capacities up to 250 lb-ft / 340 Nm. The flexible design of the TWT-410 is easy to use and is suitable for various torque wrench lengths and brands. The digital torque tester included with the TWT-410 can also be used to test power tools including impulse and DC electric drivers and wrenches with the use of a run-down-fixture (included with 1/4' and 3/8" sizes, optional on 1/2" models).